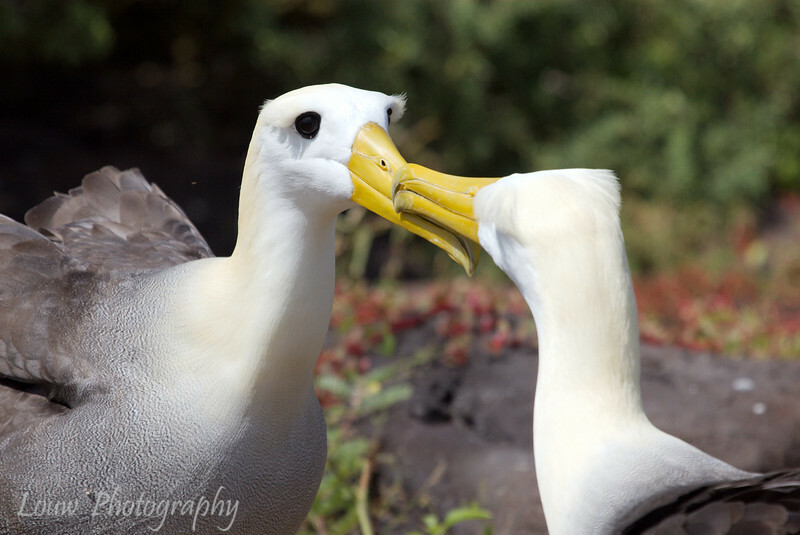 Hawks and Albatrosses - Galapagos, Ecuador. These Hawk and Albatross photos were taken during our Galapagos trip in 2008. Both of these birds are endemic to the Galapagos islands.